Ali, do you say this Golf is slower than de Giulietta QV ??? How is the curb weight calculated? I was pretty sure the MK7 is lighter than the MK6 but in fastestlaps it shows the opposite. Just to clarify, the Nürburgring Nordschleife time is for a performance pack equipped GTI (bigger brakes, 10hp increase, mechanical limited slip differential). VW previously stated that this pack gained the car 7 seconds on the Nordschleife over the standard MkVII GTI, so by that I'd suggest the standard car completes a lap somewhere around 8.36. I don't have an official source for this 7 seconds however so please don't treat it officially. 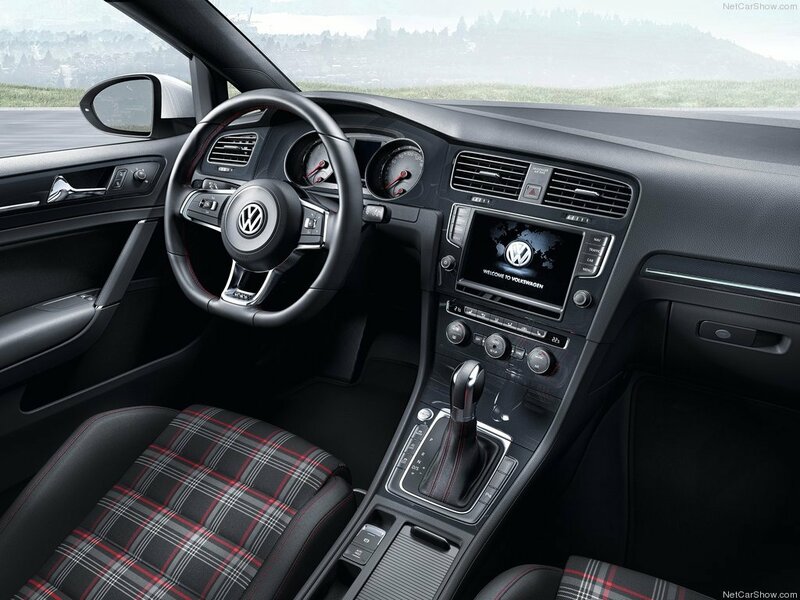 At high speed the most importand is AERODYNAMICS Seat might be little better since golf is pretty "boxy"
Also GEARS ratio determinate acceleration speeds at run. Because you are better driver. Want to share my weird experience on the highway. Have a Seat Leon 2.0 TSI FR 211 model 2012 stock. 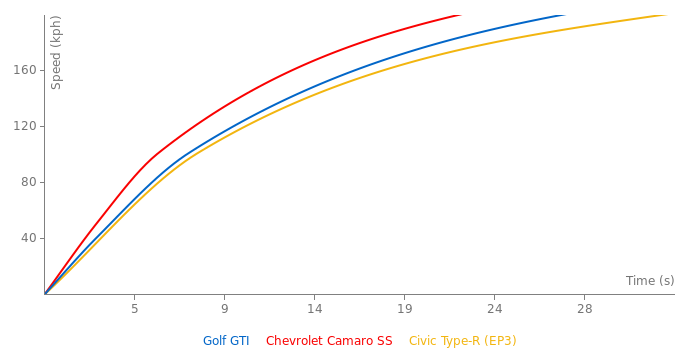 Had an acceleration test with a Golf GTI VII, don't know if it was 217 or 227 hp Performance. Started with tachometer speed 140 until approx. 200 km/h. Strangely enough my Seat accelerated way better, we tried two times. Have been using high octane fuel 99+, don't know if it was the reason, but the Golf should accelerate better with the new engine. From 210-240 km/h it was quite even. Either way a weird experience because I thought I have no chance against the Golf. Good weather conditions + 18 C, sunny. You have any ideas (speculations) why my Leon was way faster? 6,0 s tested by AutoZeitung. @ DeDe do you have 0-100 kp/h with manual gearbox? ...And the car was driven by the Captain Slow - H. von Saurma. Get a real pro behind the steering wheel, and the laptime would be even quicker. Almost 2 secounds faster on HS than old one. Good improvement. And it's much faster to 200 km/h. But only 19 hp more ! That's one gruesome thing! High-end supercars performance. But I do know even more extreme Golf! 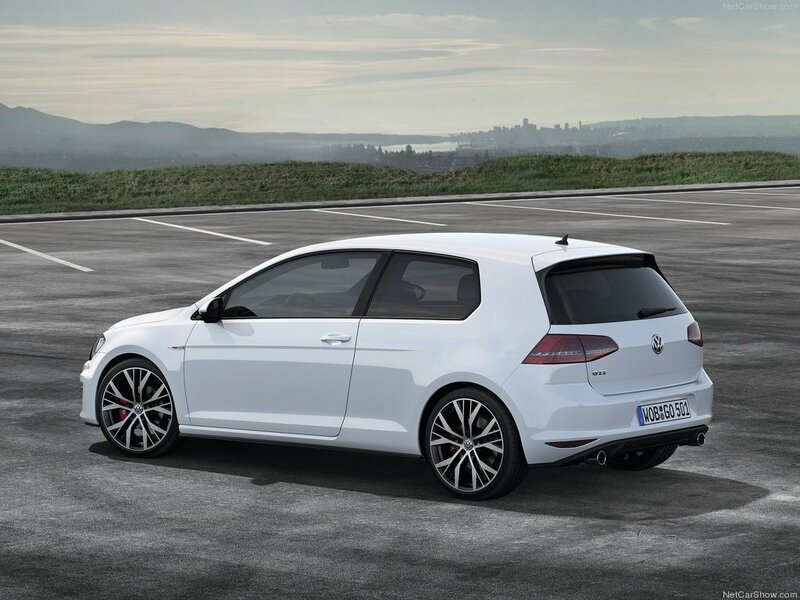 the tuning cost of an HGP Golf R36 BiTurbo are 65k + price of the golf. @ Mental: 503 horsepower?!?!?!?!?!?!?! Now that's a hot hatchback!!! 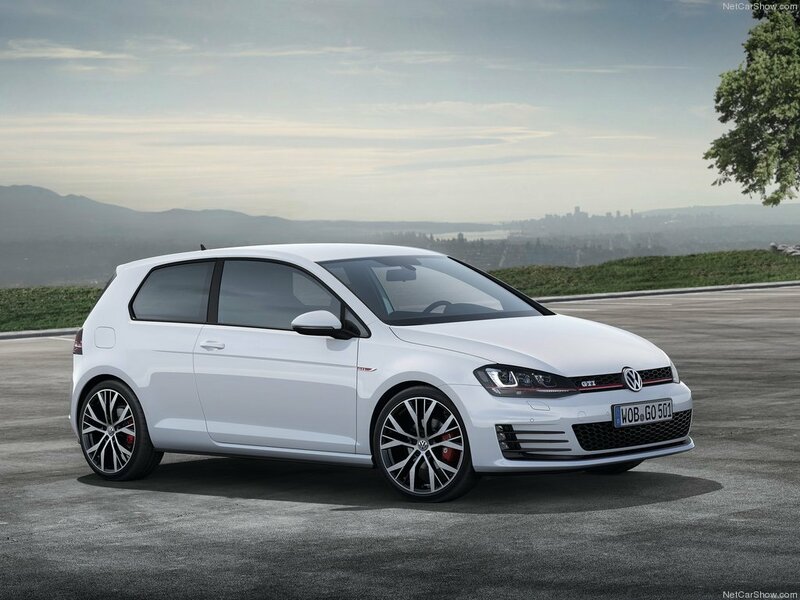 What about the HGP Golf R36 BiTurbo? This is one huge technical achievement by Volkswagen. Unfortunately, I know this DV GTI will never see the green light for the production, but I do believe key elements from this car will be used in future VW Group performance models, including its amazing engine. And I didn't even begin with the design, which is not a less important factor of this concept. I think it's one stunning looking machine! These lines are so unique and unusual for the VolksWagen, extreme aggression, but in the same time keep traditional lines of its predecessors. The peak of Volkswagen's design. Here you got the VolksWagen that can eat SuperWagens. Just look at this evil smiling face! VW just introduced at Wörthersee its technical and aesthetic perfection - Design Vision GTI concept. And this is one furious beast... This thing is very similar in ideology with its predecessor - absolutely insane 2007 Golf GTI W12 concept. And this new one comes from the same league!